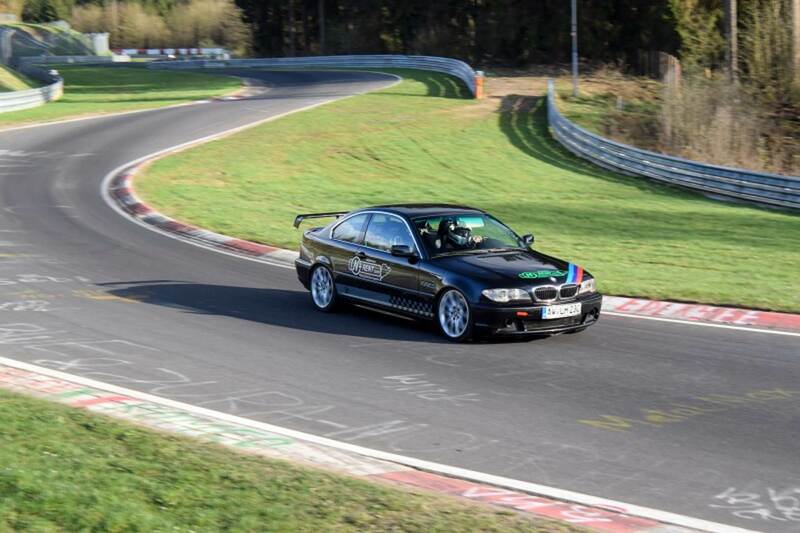 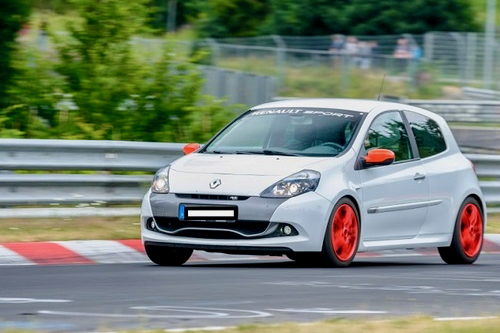 Rent a race car at the Nurburgring Nordschleife! 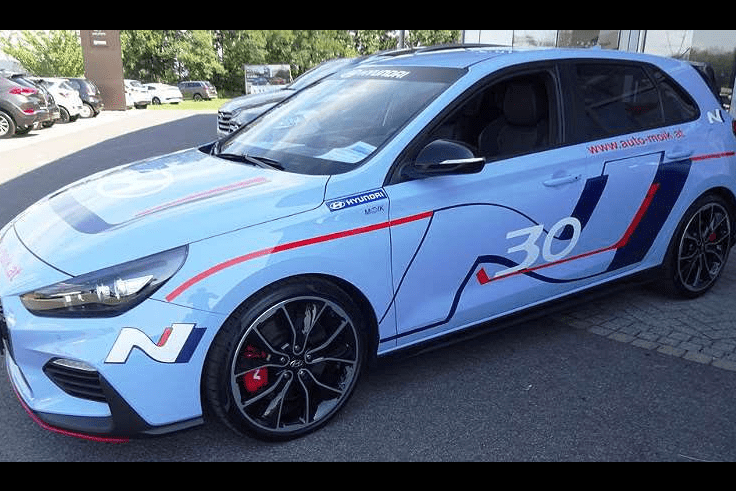 The brand new Hyundai I30 N Performance 275HP, world champion in WTCR, now available in you hand at the Nurburgring. 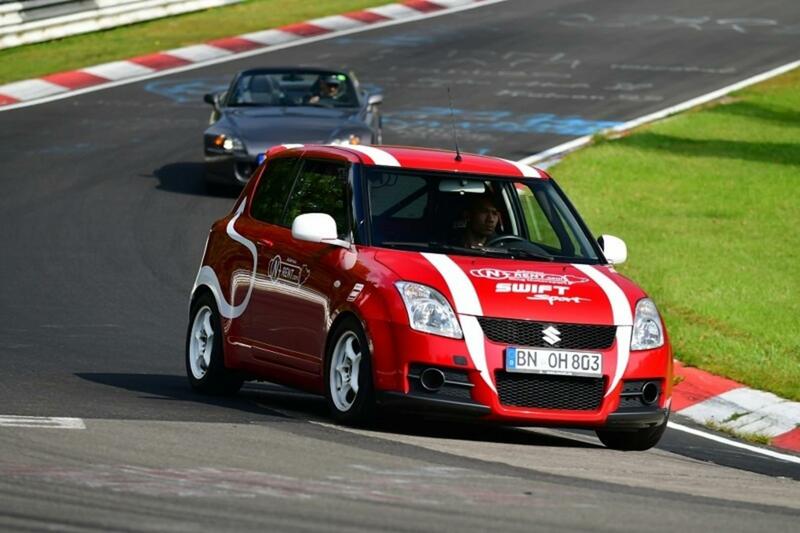 The Suzuki Sport Stage 2 is the perfect car for novice who wants to start discover the track easily and with a very affordable price, and for expert who want have fun or get the minimun detail for the real knowledge of the circuit. 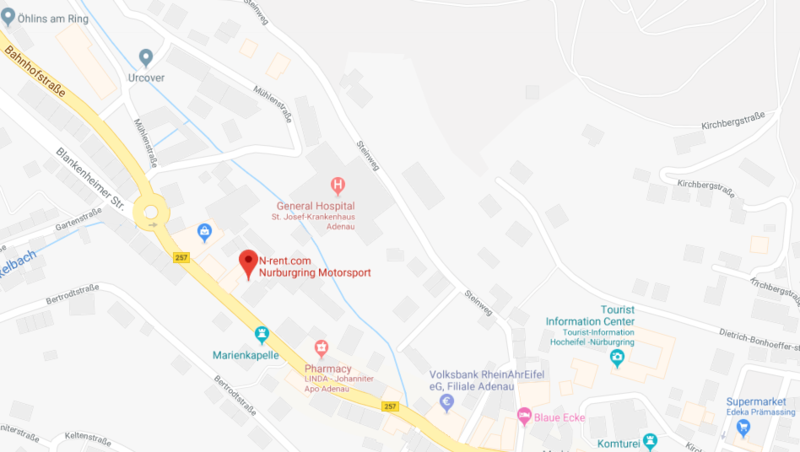 Didn't find the car you're looking for?